We can’t wait to welcome you home to Place One Apartment Homes. Whether you are a busy professional in the market for a one bedroom apartment or a family searching for a pet-friendly three-bedroom home, you will find what you’re looking for in our upscale community. We offer one, two, and three bedroom apartments for rent in Plymouth Meeting, Pennsylvania. Complete with a spacious layout, a chef-quality gourmet kitchen, and a full-size washer and dryer, your new apartment is full of top-tier features. The community offers an array of complimentary amenities. Enjoy the sparkling waters of the outdoor swimming pool. Work up a sweat in the state-of-the-art fitness center. Check out the planned social activities for fun-filled evenings with your friends and neighbors. 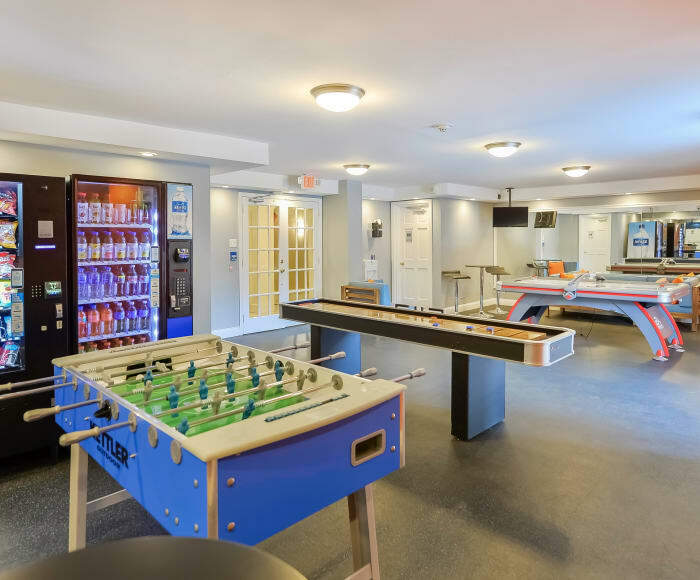 Place One Apartment Homes offers incredible amenities to match your active, modern lifestyle. If you’re ready to experience better living, call Place One Apartment Homes to set up a tour of your new Plymouth Meeting apartment today.